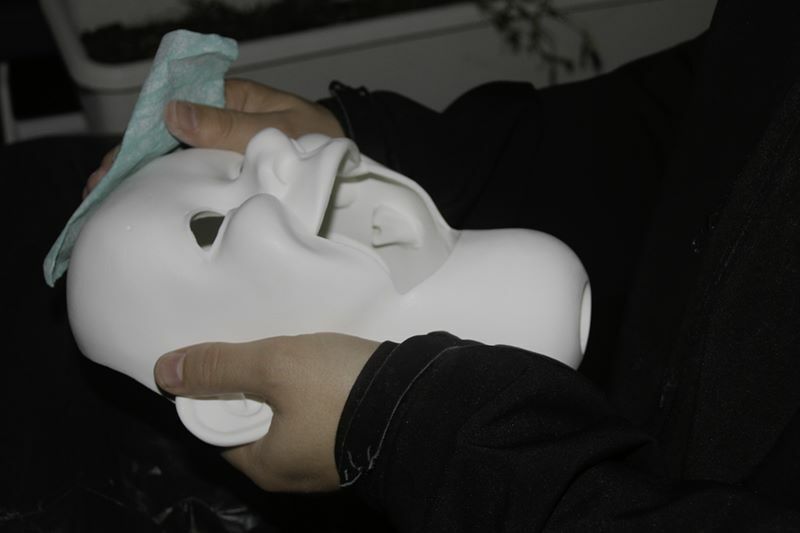 When the parts from Mike Brose (Puppets and props) arrived, the sirfaces were very smooth. 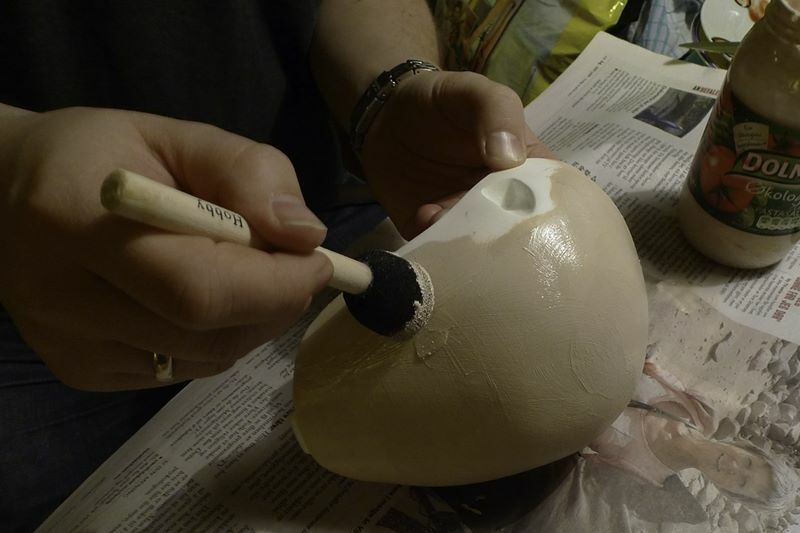 The paint won’t stick to a smooth surface, so the first task was to sand all the parts very thoroughly. This job takes a while to complete, but all the guides I have read emphasizes the importance of sanding properly. At the moment the paint starts to fall off you will regret. 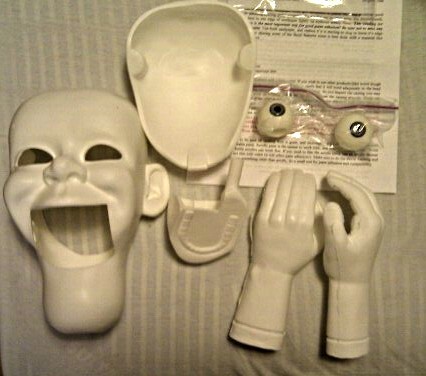 I have for a long time wanted to get me a ventriloquist dummy. I have been a magician for years, not a good one at all, but it is still fun to perform for family and friends from time to time. I guess it is not than uncommon to combine magic and ventriloquism, and finally I decided to go for it and give it a try. So here it is: My Albert Project.